Ranchers are systematically targeting Guarani leaders. Two teenagers are feared dead amidst the latest wave of attacks. Two Guarani teenagers are feared dead amidst a wave of attacks on indigenous communities in west-central Brazil. The teenagers went missing earlier this month during an attack on their community, known as Mbarakay, by ranchers’ gunmen. The gunmen beat up several community members, tore out women’s hair, and shot at the Indians. The Guarani reported that a police squad stationed nearby was aware the violence was unfolding, but failed to intervene. Similar reports are emerging from other communities under attack. 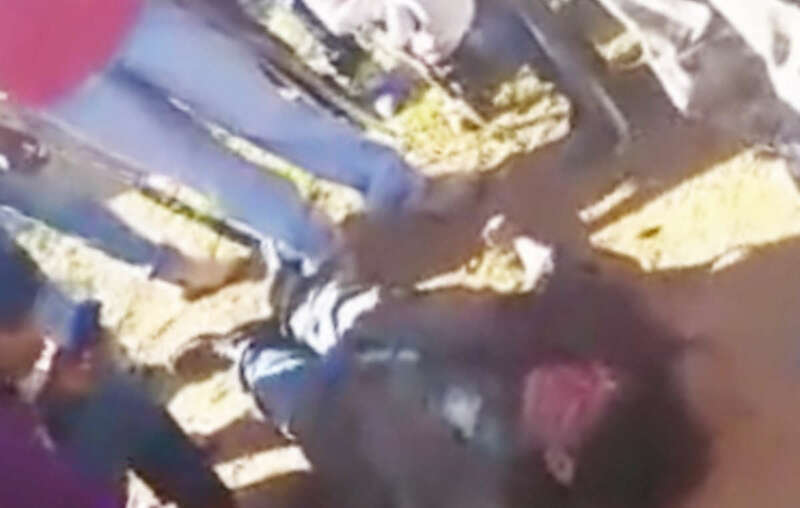 Guarani leader Semião Vilhalva was assassinated by ranchers gunmen last month. Ranchers are systematically targeting Guarani communities in an attempt to keep them off their land. Last month, Guarani leader Semião Vilhalva was assassinated by gunmen, and Guarani of Pyelito Kuê community were kidnapped and beaten up before being dumped by the side of a road. 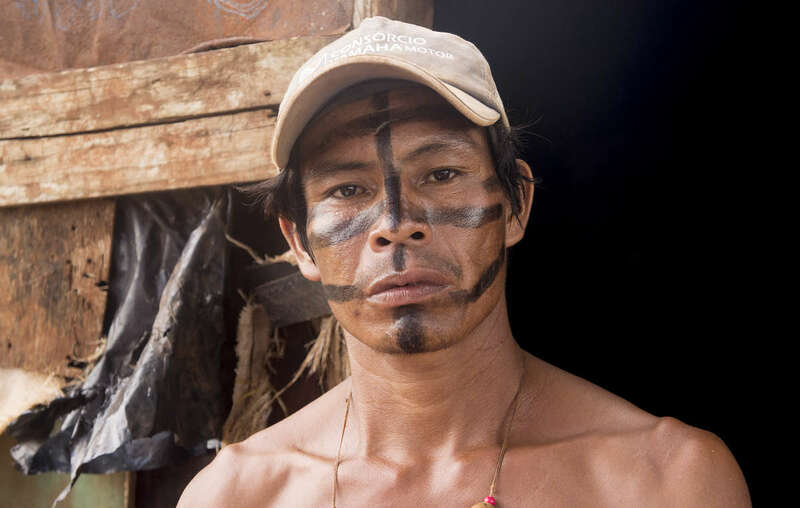 While the ranchers earn huge profits from sugar cane, corn, soya and cattle on the Guarani’s ancestral land, the Indians are forced to live in appalling conditions in roadside camps and overcrowded reserves, where malnutrition, disease and suicide are rife. Their leaders, who are attempting to reoccupy their ancestral territories known as “tekohá,” are being assassinated, one by one. 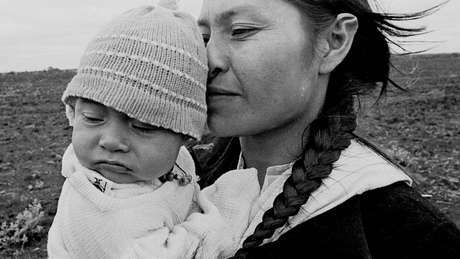 The Brazilian constitution stipulates that all indigenous lands should have been recognized by 1993, but thousands of Guarani are still waiting even for small parts of their territory to be returned to them. Politicians are now debating a constitutional amendment which, if passed, would set indigenous rights back decades and drastically worsen the Guarani’s plight. Last week Guarani leader Eliseu Lopes addressed the Inter-American Commission on Human Rights, urging it to take action. Watch a film clip of Eliseu describing the agony of his people’s quest to return to its ancestral land. Amidst the widespread despair, two Guarani communities celebrated last week as Brazil’s Supreme Court overturned eviction orders which would have forced them off the tiny patches of ancestral land where they currently live. Survival is lobbying the Brazilian government to return the Guarani’s land for their exclusive use.